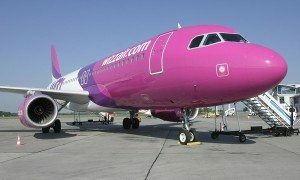 Wizz Air, the largest low-cost airline in Central and Eastern Europe today celebrated the opening of its 17th base in Riga, Latvia. 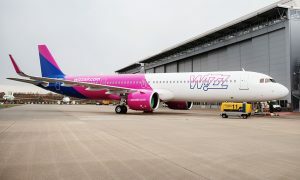 Wizz Air is initially deploying one Airbus A320 aircraft and opening 4 new routes from Riga to Barcelona, Doncaster Sheffield, Dortmund and Paris Beauvais. 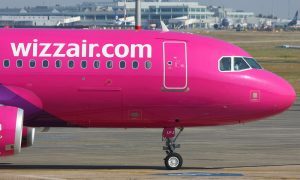 Wizz Air is not only adding new flights from Riga, but also increasing the frequencies on the existing services to London Luton and Oslo Torp. Wizz Air is now offering 8 routes to 6 different countries from the Latvian capital. 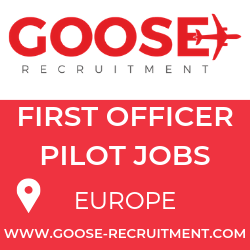 The airline believes its expansion in Riga can stimulate the local job market in aviation and the tourism sector with more visitors now able to travel to Latvia on its low fare services.